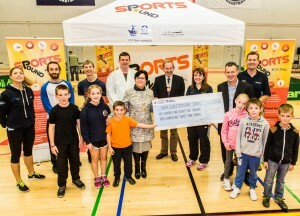 A new sporting initiative for South Gloucestershire called the SportsPound has been given the go-ahead thanks to £171,324 funding from Sport England. The SportsPound project is planned to launch in communities across South Gloucestershire from early 2016, with bases in Cadbury Heath, Filton, Kingswood, Patchway, Staple Hill and Yate. Funded by Sport England, the project will last for three years and will be run by South Gloucestershire Council alongside partners such as leisure centres and sports clubs to create innovative ways to help people to become more active. The SportsPound will come in the form of free vouchers that can be exchanged for a variety of sports sessions from aquarobics to zumba. SportsPound ‘activators’ will be based in each of the six priority neighbourhood areas of South Gloucestershire, and will create new and exciting sports opportunities based on the wants and needs of the local community. These activators will also give out the SportsPound vouchers to those who are either new to sport, or are coming back to sport after a break, who will be able to use them to gain free entry to these sessions. A successful pilot held in Filton recently saw the start-up of a regular new netball session as a result of SportsPound, with many local residents trying aquarobics, ladies fitness and bowls for the first time. 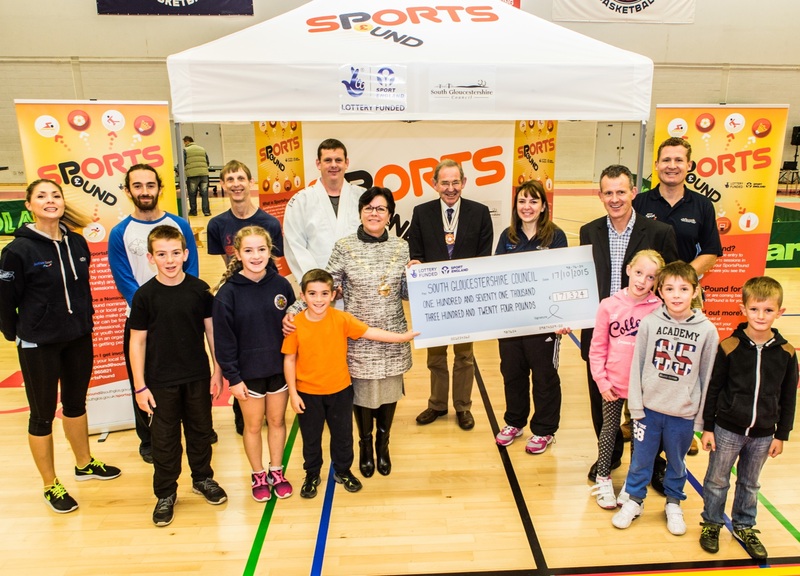 The South Gloucestershire SportsPound is one of over 40 projects to secure a share in £8.2 million of National Lottery funding from Sport England. Encouraging people to give sport a go, the fund empowers local communities to reach out to people who for one reason or another don’t exercise. Pupils from schools in South Gloucestershire, Chair of South Gloucestershire Council Cllr Erica Williams, Vice-Lord Lieutenant of Gloucestershire Robert Bernays OBE, officers from the council’s healthy lifestyles department and representatives from Sport England gathered at the SGS WISE campus on Saturday 17 October to celebrate the SportsPound project getting under way.